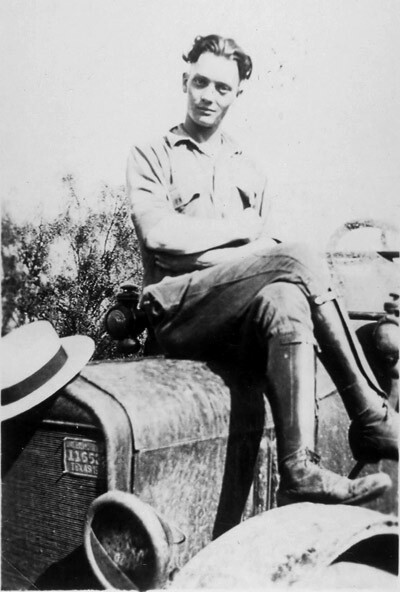 Nicholas "Nick" Gailey was born March 26, 1900 to J.W. 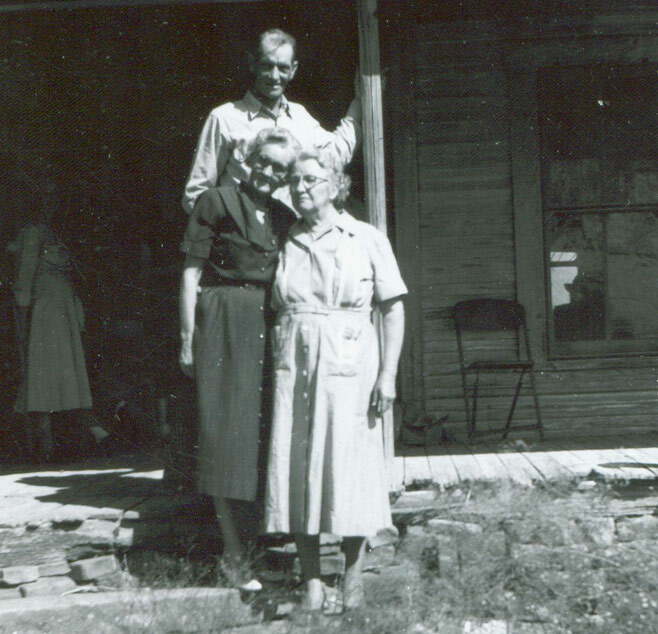 and Mary Gailey in Eastland County. 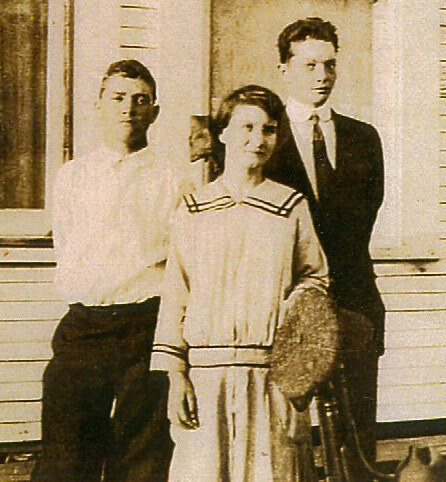 He married Selma Ryhne and the two had several children, all names starting with the letter "B". 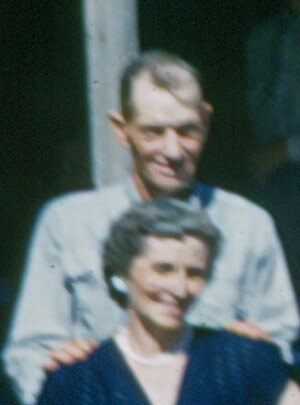 Nicholas was a lifelong rancher and died on September 17, 1960 on his ranch in Eastland County. 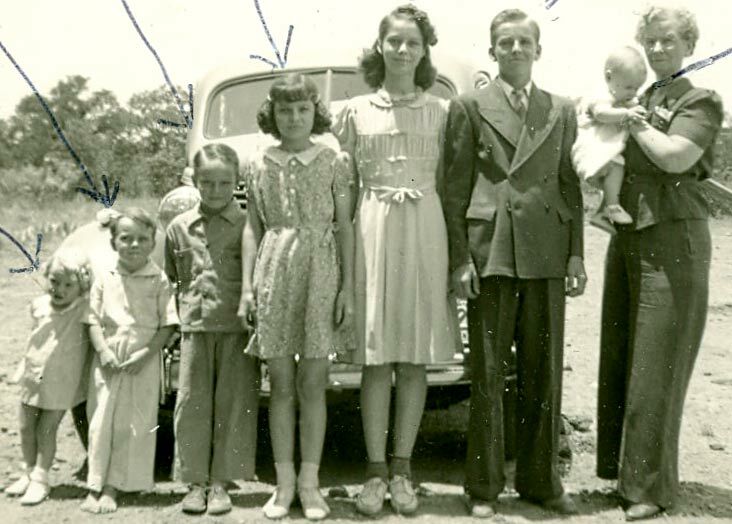 Children of Nicholas Gailey and Selma Rhyne: Left to Right: Beverly, Byron, Bobby, Barbara, Betty Fawn, Billy, and Benny (being held). 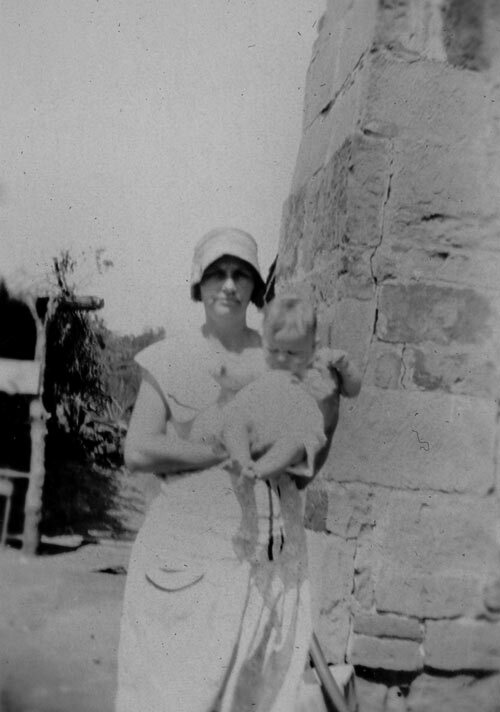 Selma and one of her children. 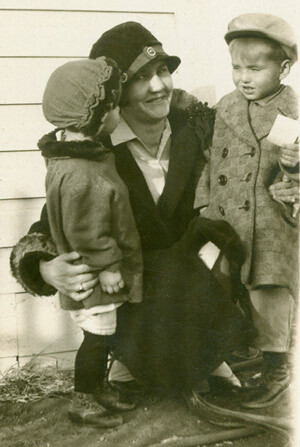 Photo was taken around 1936 or 1937.